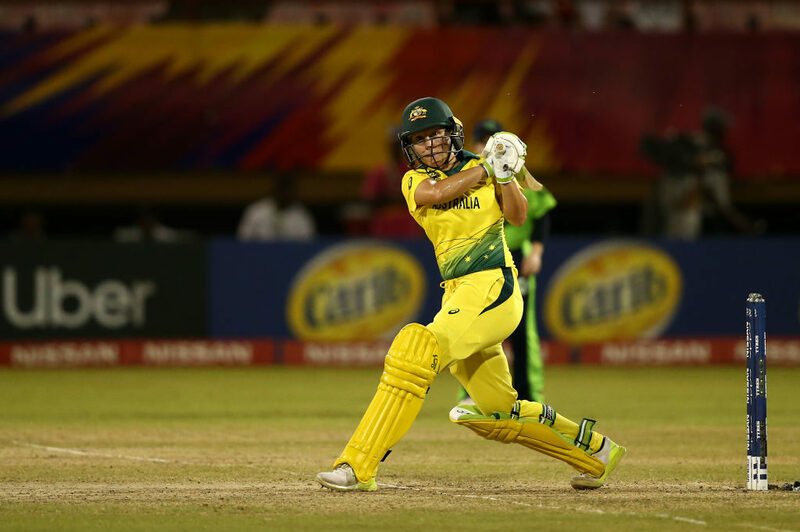 At the Guyana National Stadium, Alyssa Healy helped Australia make very quick work of Ireland, scoring a stunning half-century after her team restricted the Irish to 93-6. Australia got four of Ireland’s batters out bowled, with two run out, before Healy top-scored with a record-breaking 56 to secure a nine-wicket victory. The win kept them on top of Group B, ahead of India on net run rate. The Australia openers received a five-run headstart in their chase, with runs for running on the pitch awarded for the second time in the day, as the Ireland batters were penalised for infringing into the danger area. Australia then made short work of the Ireland total, zooming to 73-1 in the first six overs, with Healy doing the bulk of the scoring. Healy was in a belligerent mood and followed her 48 in the last game with the fastest half-century in ICC Women’s World T20s. She achieved the mark in just 21 balls, the second-fastest ever, three short of the record of 18 balls held by New Zealand’s Sophie Devine. In the process, she became the third wicketkeeper to score more than 1,000 T20I runs. 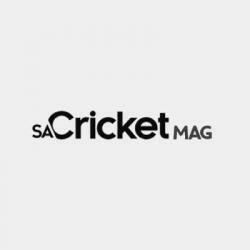 She remained unbeaten on 56 (31 balls, nine fours, one six) as Australia chased down Ireland’s total in the 10th over to seal a dominant win that boosted their net run rate. Earlier, Ireland had made a steady start after winning the toss, picking up boundaries in the first four overs to finish the powerplay 27-0. Their slide started in the seventh over, courtesy of a direct hit that removed Cecilia Joyce. The next six overs saw four more wickets fall for just 15 runs, three bowled and another run out, as Australia kept making inroads. Captain Laura Delany (14 not out off 20 balls, one four) and Kim Garth, who was feted for playing her 100th game for Ireland before the match, then stitched together a partnership of 41 off 40 balls. Garth top-scored with 24 off 26 balls (two fours) before becoming the fourth batter to be bowled, as well as the last Ireland wicket to fall with the team managing to post just 93 runs. Ellyse Perry took 2-12 for Australia, and Megan Schutt picked up one, taking her to 50 T20I wickets. Both teams play again on Tuesday, with Ireland taking on Pakistan and Australia facing trans-Tasman rivals New Zealand.